Written by Sam Stoffel. CEO and founder of Profit Accumulator. 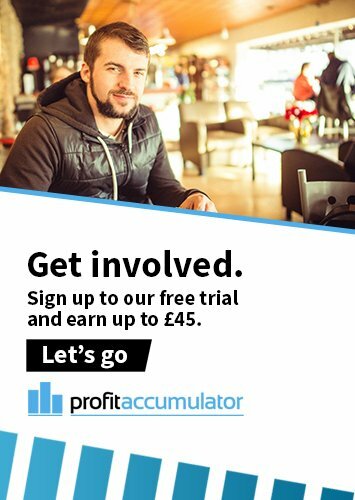 The UK's largest matched betting community. Today I woke up and decided to take a look at my finances for the month, as I tend to do quite often. When you're trying to take control of your finances and make sure that your bank account is growing every single month, you need to be very aware of all the ins and outs and comings and goings. Documenting all your profit and loss and being aware of where your money is at any given time is essential. So I took a look at my monthly profit from matched betting, which for the month stood at a measly £1200 with only a few days left. In my defence, I have been rather preoccupied with the building of this website and its membership area. Not to worry though, I have targets for a reason and I fully intend to reach them. My usual monthly target for matched betting profits is an average of £2000 per month. I don't have to hit £2000 every single month, but my average over the entire year should be around that mark (which means some months I can earn more, sometimes less), and it's always what I'm aiming for. 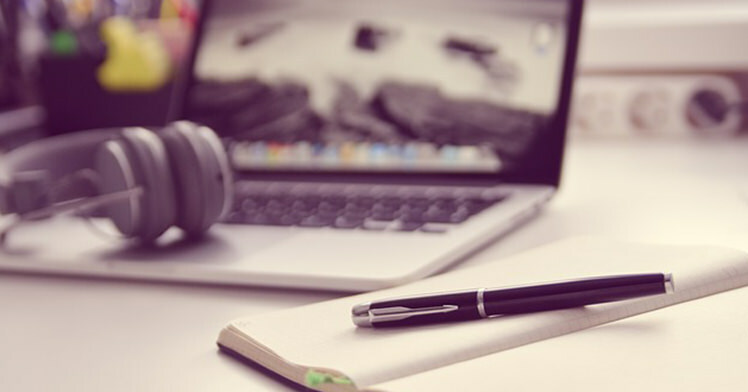 (Remember, earning £2000 per month with matched betting is equivalent to a normal job that pays £31,000 per year, since we don't have to pay tax on our earnings). Having goals like this is extremely important, because in situations where you find you're running behind your target for the month, it's completely within your power to catch up. If you didn't have a goal in the first place, you likely wouldn't find the motivation to do so. So how do you catch up when you're behind for the month? Pretty easily really, jump on, pick a few offers and hammer through them. Between a Saturday of Horse Racing refunds, a very lucrative Casino bonus and a Bingo Reload offer, I found myself sat a few hours later with an extra £347.53 in my books. Not bad. The point I want to make here is that I have the power of choice. I don't do every single offer that has value (although I do post them to our membership area), because frankly I don't need to. Some weeks you find yourself wrapped up in the many other things life throws at you and simply don't have the time to bet, and others you have nothing to do all day but sit and make free cash. The ball's always in your court, because if you want to make money, you simply go ahead and do it. Log on, pick an offer, get it done, cash in the profit and move onto the next one. There's nobody there to force you to complete every offer, and there's nobody to tell you that you can't do every single one if you so choose. Set yourself a target and do everything you can to stick to it. If you're behind, allocate a few extra hours to your Matched Betting and get some extra offers done. If you're ahead; well, that's your decision. I usually try to stay ahead of my targets to give me more leeway later on if I'm going to be preoccupied. Targets will motivate you. Set them, stick to them, achieve them. Casino Bonuses – How do I Know Which One is Right For Me? Sign up for our free trial today and let us walk you through the first few signup offers. You've got nothing to lose and you'll earn over £45.